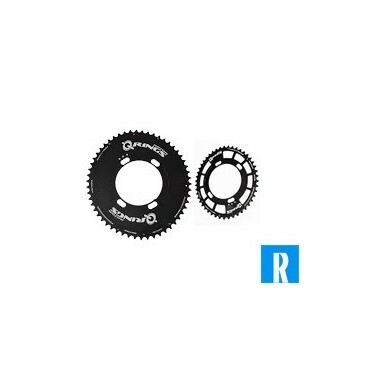 Road There are 12 products. 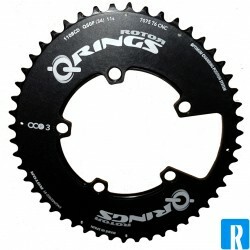 This NewQ spiderring Q-ring is suitable for the new direct mount system from Rotor (ALDHU, VEGAST etc.) 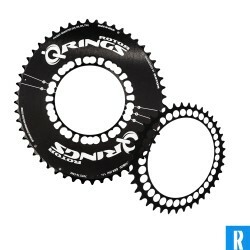 From one unit, so super light and super stiff! 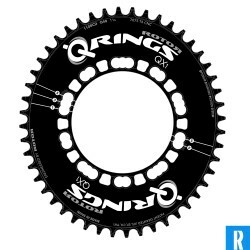 These Rotor Q-rings are available in multiple sizes. 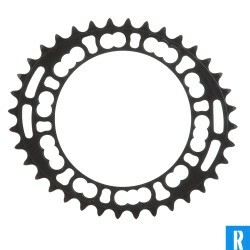 Switches very easily! 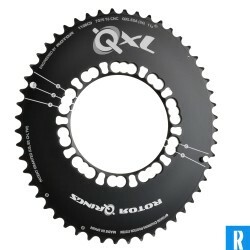 This Rotor QXL aero blade gives you even more power! 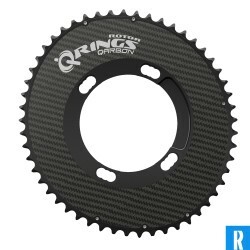 This Rotor Q-Ring aero blades are available in various sizes. 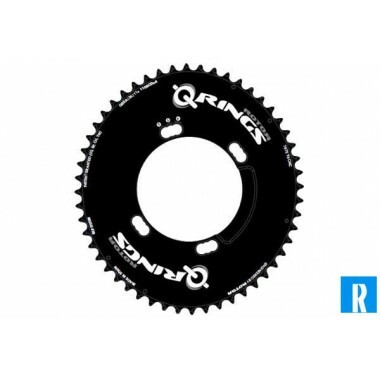 This Rotor Q-Ring is available in various sizes. 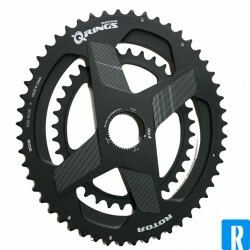 These are the best oval chainring! 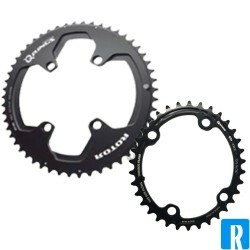 Switches very easily! 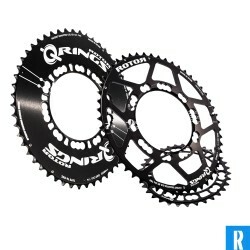 This Rotor QRing Campa blades are available in two sizes.